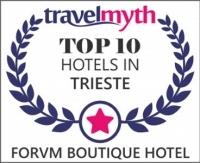 The Forvm boutique Hotel is one of the top 10 hotels in Trieste. 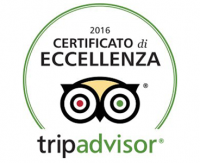 It has been awarded by Travel Myth as one of the best hotels in Trieste and by Trip Advisor with the Certificate of Excellence 2016. The hotel is located a few steps from Piazza della Borsa and the Grand Canal, in the historic Borgo Teresiano area. a new Forvm Luxury Experience facility located in via Valdirivo 31 at 30m from the Forvm boutique Hotel. 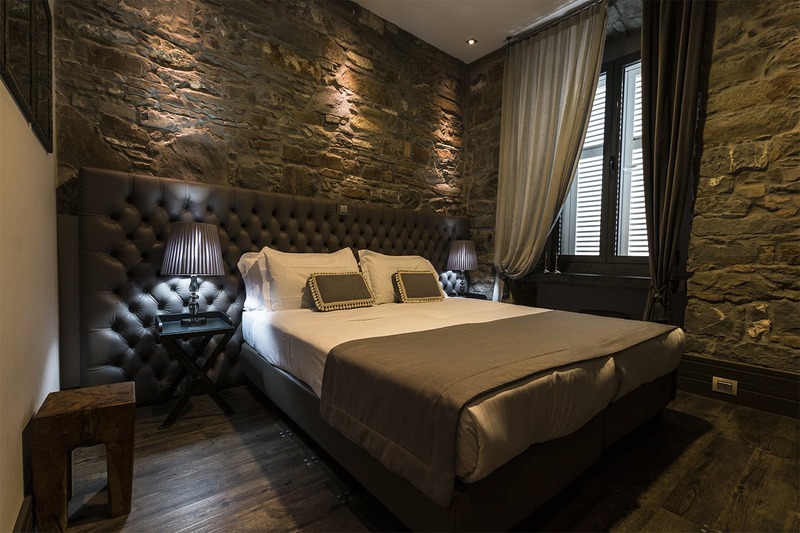 The hotel has single, double and suite rooms all equipped with air conditioning, minibar, courtesy kit, flat screen TV, wooden floors, hairdryer and private bathroom with shower. For information or reservations at the Forvm boutique Hotel, one of the top 10 hotels in Trieste, do not hesitate to contact us.